Welcome to the Mommy Makeover Manual. 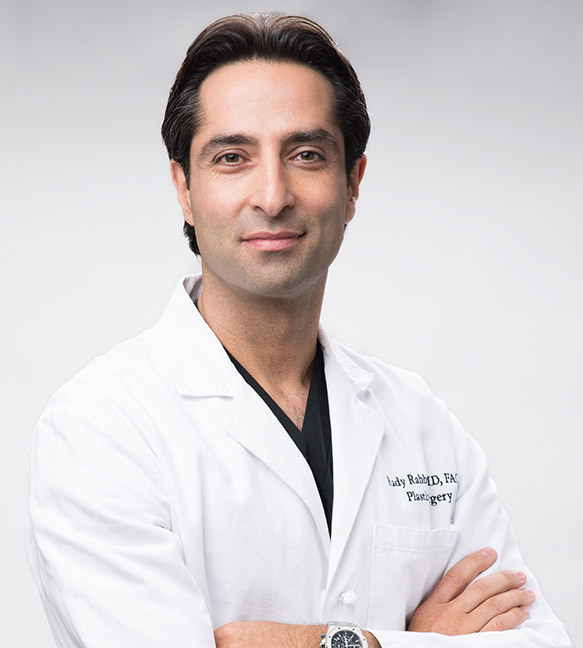 During his many years of being in practice, Dr. Rady Rahban has all too often heard patients expressing their frustration with the lack of coherent information regarding plastic surgery. Despite the overwhelming amount of information on the internet, many patients are still confused about the process. The purpose of this manual is to help streamline that for you and give you all the information you need, almost as if you were the surgeon yourself. If you are considering a Mommy Makeover, do your homework, do your research. People spend more time researching their next car than they do their surgeon. Don’t be misled by slogans, attractive websites or compelling photographs. Really look into the qualifications and background of your surgeon. In the large and often complex world of plastic surgery, it’s important to know that you have a resource. Here at Beauty After Baby, we are your guide to all things Mommy Makeover. The only thing we can’t tell you is how this procedure applies specifically to you. That will require a personal consultation with a qualified, board-certified plastic surgeon. As a recognized authority on this complex, rejuvenating procedure, Dr. Rady Rahban has seen many botched Mommy Makeovers and as such, has felt compelled to share his insights with potential patients. This manual comes from a surgeon who not only has performed hundreds of successful Mommy Makeovers, but who has also corrected countless procedures performed by other surgeons. His purpose is to help patients get it right the first time, preventing the need for complex, distressing and costly revisional surgery that will ultimately never be as good as it would be the first time. This manual is full of pearls that Dr. Rahban has gleaned from his many patients. Unfortunately, a lot of this information has come from patients who have had bad outcomes and wished they had this information prior to undergoing the procedure. Take your time as you read through this website and manual. It is full of crucial tips regarding how to avoid complications and dissatisfaction. If while reading this manual there is something missing, please refer to the website www.beautyafterbaby.com as it is much more comprehensive. If you still have questions, feel free to reach out to our office. Let us help you get the care you deserve.